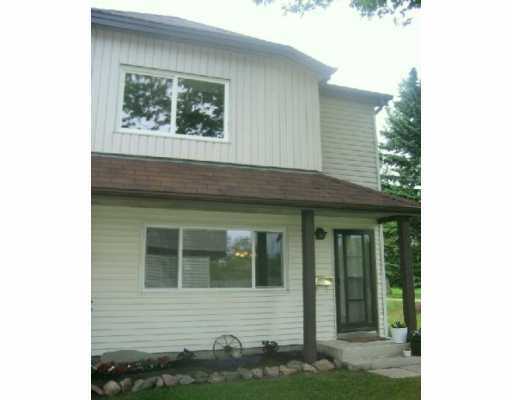 This is a bright & clean 2 bedroom, 1 bathroom unfurnished lower unit in a bi-level Duplex. There is an extra storage space in the suite. May be available a few days earlier. Once you walk through the main entrance way, you’ll know your search has ended. 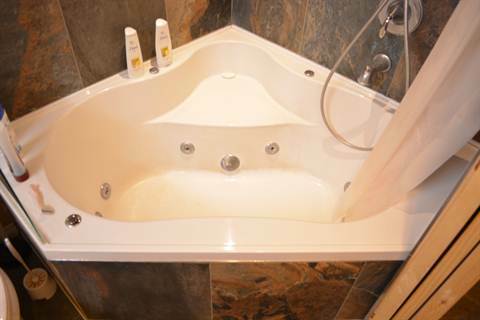 This gorgeous 1 Bedroom and bath apartment has so much to offer. Spacious & Bright 1 BDRM Suite located in Balwin!! This 1 bedroom, 1 bathroom suite is located in a quiet, well-maintained 4 Plex in the Balwin neighborhood. Bright, spacious and Fridge and Stove included! 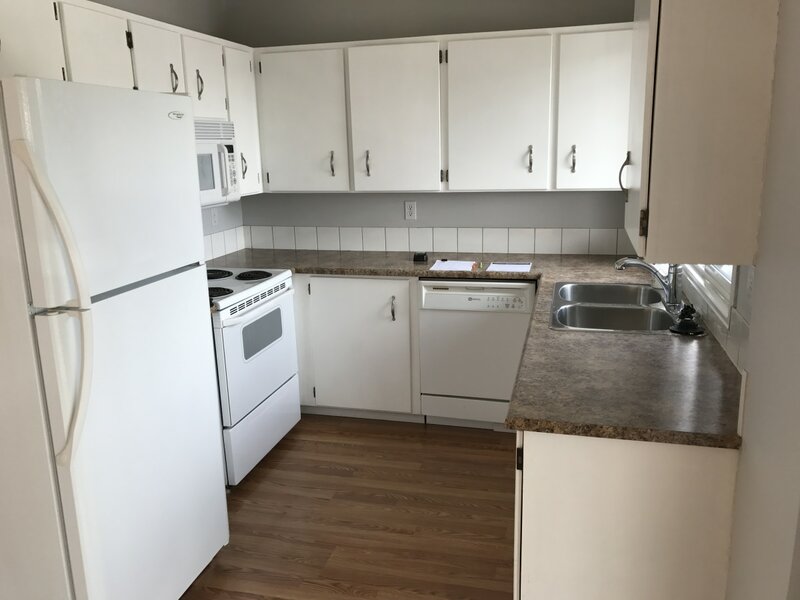 RENOVATED 2 bdrm Suite in Montrose! New APPLIANCES!!! 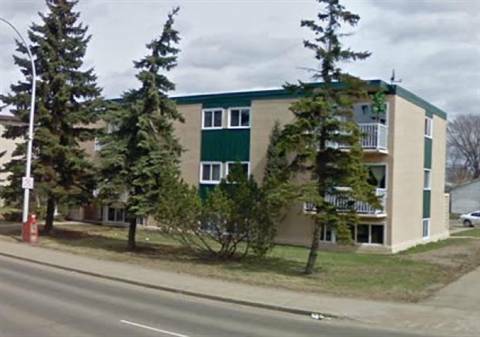 Property owners and managers - Is your St. Albert rental property vacant?